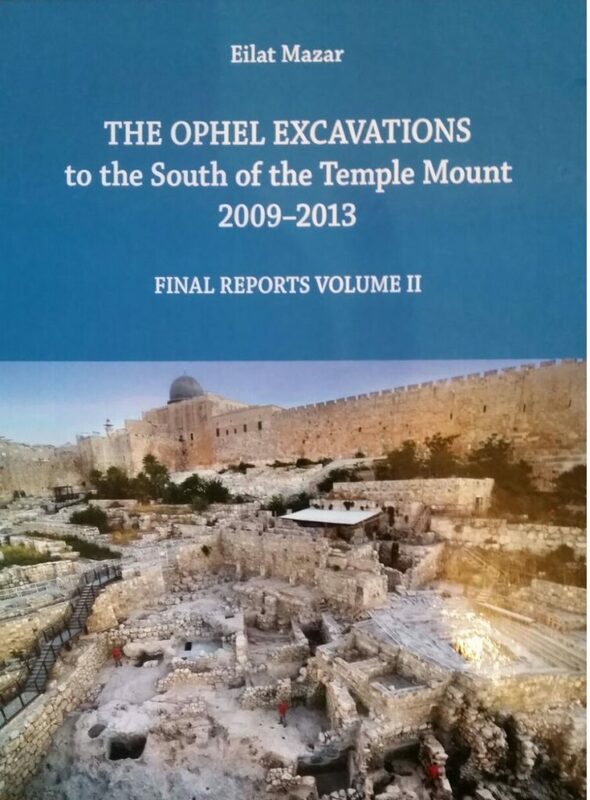 Brent Nagtegaal, Area B supervisor, takes you on a tour of the recent developments in the cave on the Ophel Excavation. A million citizens of Jerusalem died during the Roman attack in 70 AD according to Josephus. Every house in Jerusalem had a cistern to collect rain water because it is a desert climate. 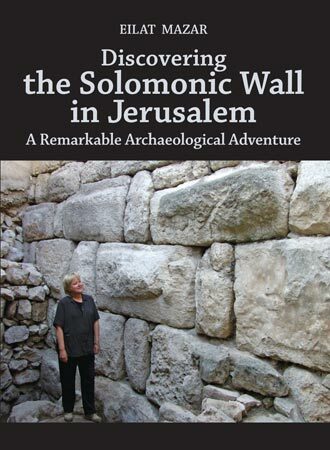 Prior to the roman destruction in 70 Ad, Jerusalem had over a million visitors during each of the 3 Holy Day Seasons of Passover, Weeks and Tabernacles. These Holy Day visitors required tremendous amounts of drinking water. The Ophel area was a beehive of activity during these Holy Days and year round. This was so informative! Thanks so much! Talk about digging deep, I speculate and say you are going to uncover something great and the historical value will speak volumes as your work continues. Very exciting! 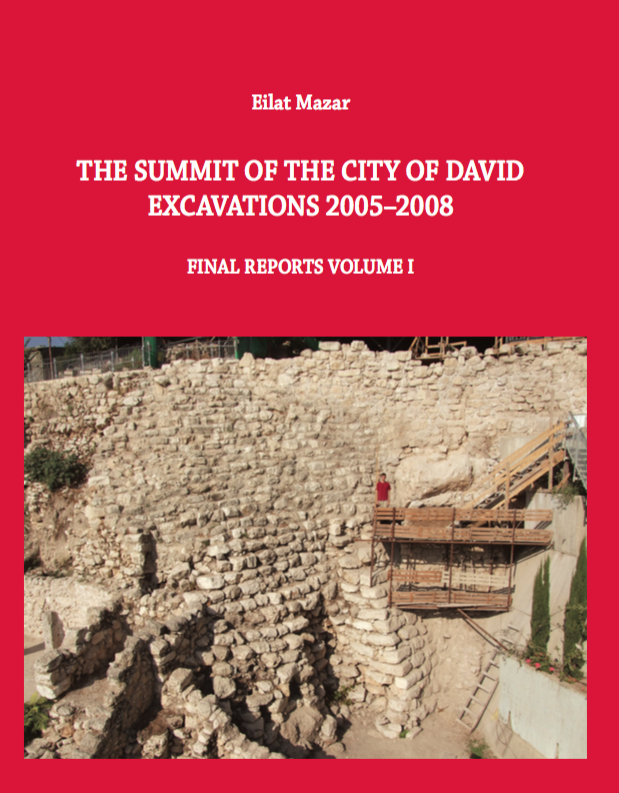 Greetings Dr. Mazar and all involved in this fascinating dig. 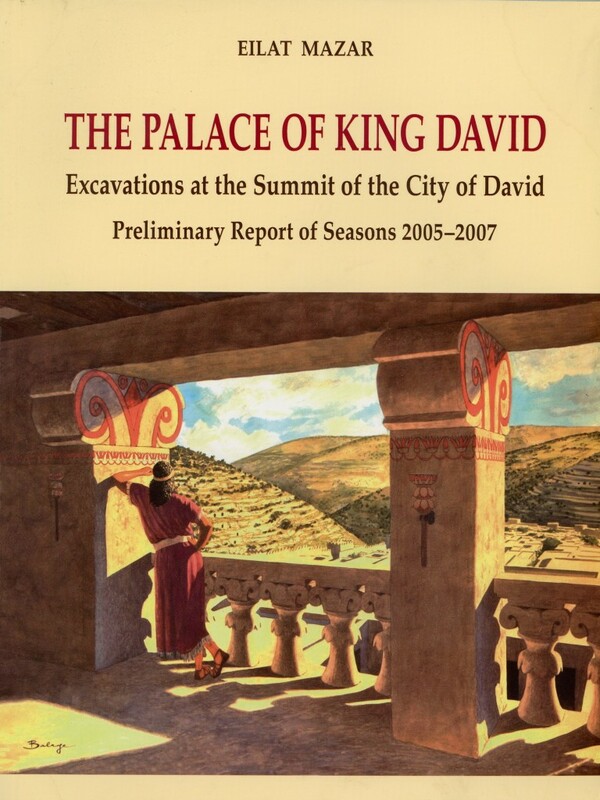 When I read the Bible about the kings of Judah it always ends with: “and he slept with his fathers and was buried with them in the City of David his father. Did you or someone else find this common burial ground? Each video you share with us is so exciting. We are able to see the history being unveiled before your very eyes. Much love from Australia to you all. Wow, this is really exciting! There’s just something mysterious and haunting about tunnels—especially when you show us what they were likely used for. Can’t wait to learn more about your discoveries. Thanks for making the history come alive. This is powerful, exciting and very sobering history you are all digging up over there! Thanks for the much awaited update, really appreciated. Excellent video and commentary! It was easy to follow and understand the history you brought to life. Very cool to see HWAC students excavating in tunnels again. Can’t wait to see what else you uncover! Thanks for piecing that together for us! Rather chilling when you put those tunnels in their historical context. Makes you wonder how it would have been like to be there during that period – chilling! Exciting! Hope to see more videos :)Thank you. Great to see you all back in Jerusalem & digging! Thank you, for that is hard work you are doing. Enjoyed the video-very interesting! Thanks for the update on this awesome history. As I listen and see what the inhabitants did trying to survive the siege, it reminds me of the extremes the Jews took during the holocaust to escape and survive the Nazi’s camps. Fascinating!….diging down through history…Good hunting! Awesome tour! Very educational. Thank you. 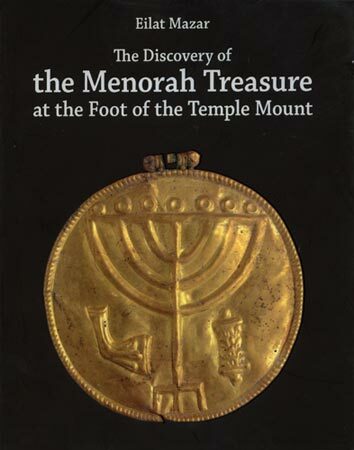 Very interesting information on this cave and the Herodian period, as well as, the history from Josephus!